The latest comedy from Joel and Ethan Coen shines a light on the hectic life and times during the Golden Age of Hollywood. “Hail, Caesar!” does this quite well by having many characters and subplots and is undeniably hilarious. However, due to its perhaps overly large cast all trying to share the same screen, the film becomes convoluted and oftentimes boring. 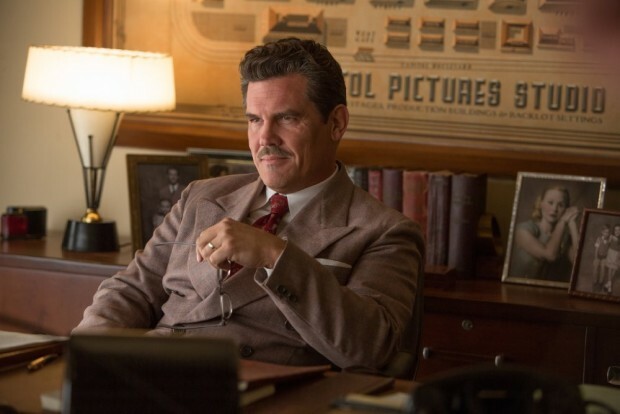 Eddie Mannix, played by Josh Brolin (“No Country for Old Men”), is the head of a major movie studio who is working on his biggest picture yet. After lead actor Baird Whitlock (George Clooney) gets kidnapped, Mannix must deal with that and dozens of other problems in a single day. Of course, the Coen brothers have their signature comedy stamped all over this film. “Hail, Caesar!” is funny — really funny. The jokes are expertly crafted to mock anything and everything related to the golden age of Hollywood, from censorship to editing — and every scene has something new to offer. Brolin and Clooney play their roles excellently and really capture the spirit of filmmaking in the 1950s. In fact, all the performances, no matter how minor, are all fantastic. However, the hectic nature keeps the film from having a concise and driven plot, leaving it to meander, distracting from the otherwise excellent humor. 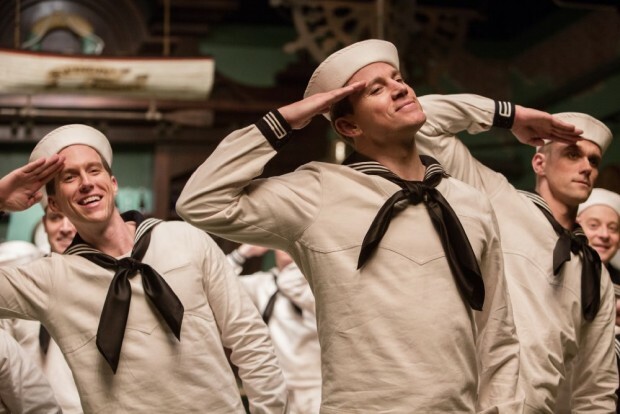 “Hail, Caesar!” proudly boasts a star-studded cast that only leads the film to disappointment. The majority of the mega-stars in the movie all play such interesting characters, each with their own unique problems and secrets. Sadly, most of them are barely in the film, sometimes showing up for only a few, short scenes. This leaves hardly any time for more great jokes or meaningful character development, making the movie ultimately boring and difficult to sit through. Tilda Swinton (“Trainwreck”) plays two sisters at war with each other for the best scoop, and is present for a total of three scenes. Channing Tatum (“21 Jump Street”) plays a musical star with a dark past, and also hangs around for a scant three scenes. Ralph Fiennes (Voldemort of “Harry Potter”), a professional and passionate film director putting up with amateurs, has a grand total of two scenes. Scarlett Johansson (“Avengers: Age of Ultron”) plays an actress trying to hide a scandalous pregnancy, an interesting turn for her as an actress, again only has two scenes. Jonah Hill (“21 Jump Street”), who plays by far the funniest character in the film, only appears for a single scene, yet is insultingly present in much of the promotional material for the film. With so much star power wasted, these actor’s roles seemed much more like cameos, and had the effect of being a disappointing waste of talent. By being chaotic, “Hail, Caesar!” becomes unfocused, by not giving characters enough screen time, making the film boring. Despite the huge cast, famous and well-respected directors, and brilliant humor, “Hail, Caesar!” winds up being a very humdrum experience.